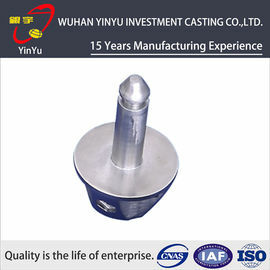 QIANHAO can provide customers with good service, our staff have abundant commercialexperience, good language ability, and rich foundry or mechanical background. We are committed to providing customers with accurate, careful and speedy service. QIANHAO has completed a transformation and upgraded to a deep-processing manufacturer with expanded production capabilities and is committed to be equipped with other capabilities except casting, we focus on developing terminal products for top-end markets.